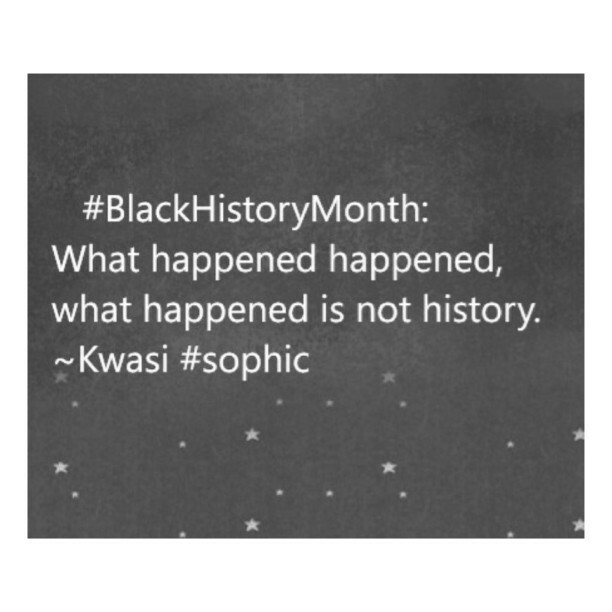 Your opinion counts… and we need your opinion on the state of Blackness and Black history in America. Too often, African Americans are taught that our voices are unimportant, or even dangerous. It’s why preserving the voices of those brave enough to speak out, from Sojourner Truth to W.E.B. DuBois to Stokely Carmichael, is so important. 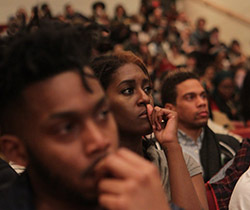 For over 90 years, the Schomburg Center has been studying our voices, our literature, history, the arts, and contemporary and mainstream culture - as well as being a mainstay community forum in Harlem. Our work is empowering students, scholars, and all people with the knowledge they need to be a force for progress, justice, and equality. Your answers will help guide the Schomburg Center as we create more programs and research projects to collect, preserve, and teach the African-American experience. Just click here to be heard in the 2016 Survey on the Future of Black America. Thanks in advance. I can’t wait to hear from you, and to learn from you.